The recent terror attacks at two mosques in Christchurch claimed the lives of 50 innocent people. The horrific massacres have had reverberations around the world including right here in Montgomery County. 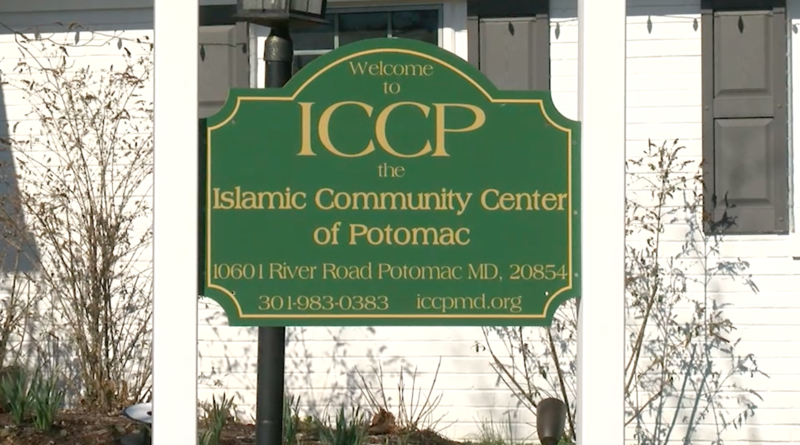 MyMCMedia’s Jordan Lindsay went to the Islamic Community Center of Potomac for reaction and insight.